One beloved Brooklyn mainstay escaped near extinction recently. 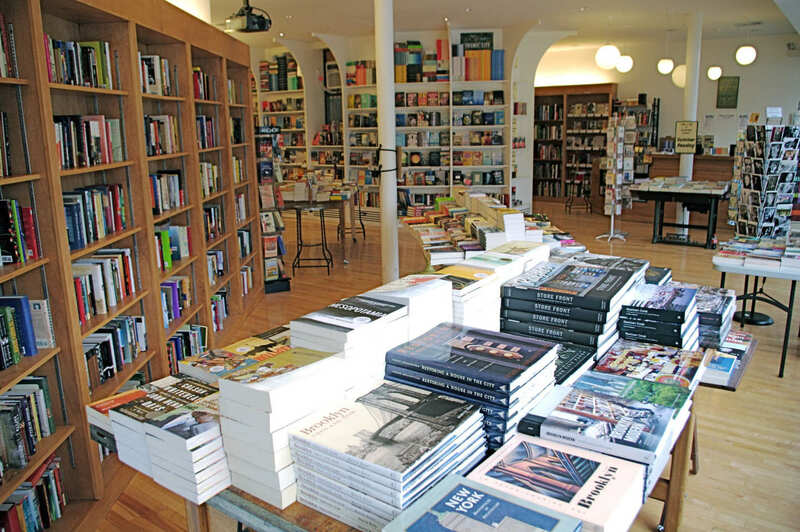 Luckily for Greenlight Books, in Prospect-Lefferts Gardens, it outlasted a recent pipe burst that left the store without nearly $10,000 worth of books a few weeks back. According to the Brooklyn Paper, the freezing temperatures from first few days of the New Year caused the plumbing to erupt. The store opened in November 2016 on Flatbush Avenue between Fenimore and Hawthorne streets in a new 23-story luxury tower. The original store remains a iconic fixture on Fulton Street in Fort Greene. In the end, the book store lost around 800 titles and the shelves will continue to look bare as the shop continues repairs. 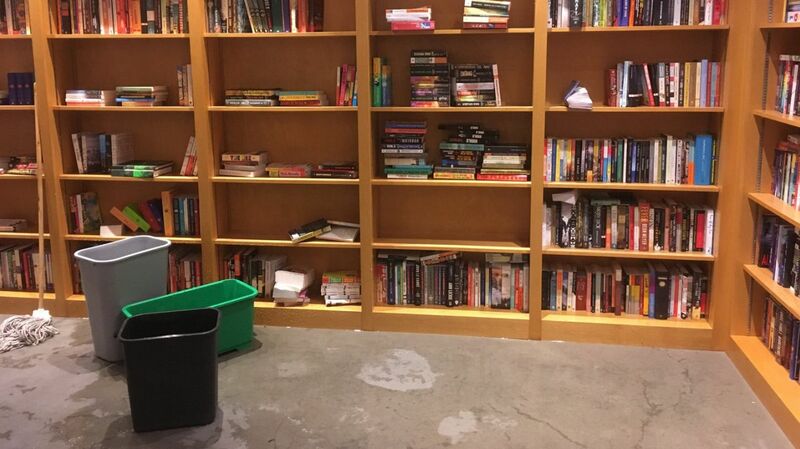 “Every time a new leak sprang, they were moving books to another part of the store to save (the books),” Fitting told AMNewYork and Brooklyn Paper. “I feel like these kinds of things either happen in very new, or very old buildings." Despite the conditions, the owners and staff worked feverishly to get the store ready only five days after the floods occurred. 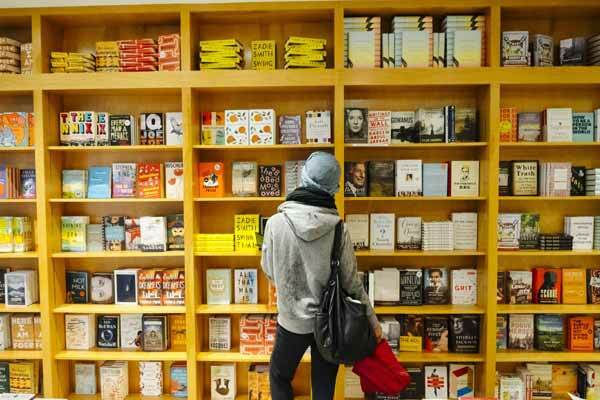 “We’ll open with big gaps in our fiction section and kids sections,” Fitting told AMNewYork. “It could have been so much worse. The store looks surprisingly okay today, all things considered. … It will be okay. 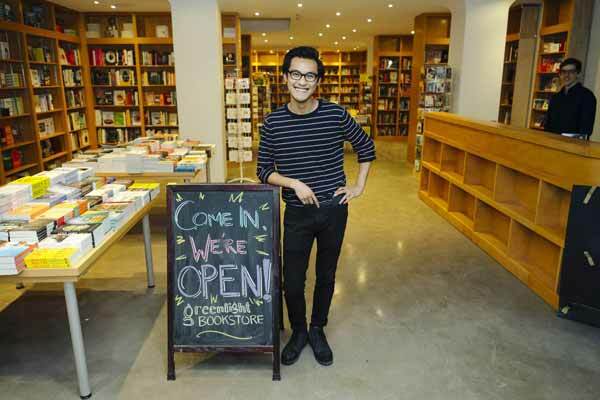 (This) is the little bookstore that could."